The warm temperatures and sunshine may still be here, but summer is coming to an end. And what comes after all the fun? The arrival of autumn, a season where we return to normalcy. 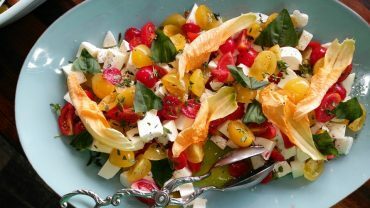 Over the last few months, you have thrown unwanted food down the kitchen sink, you have overused the washing machine and the toilet has been flushed dozens of times per day. 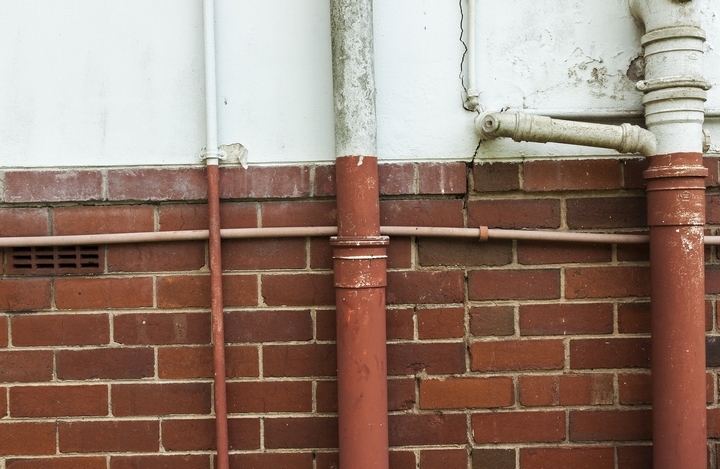 Simply put: your home’s plumbing has been through a lot during the June-to-August period. 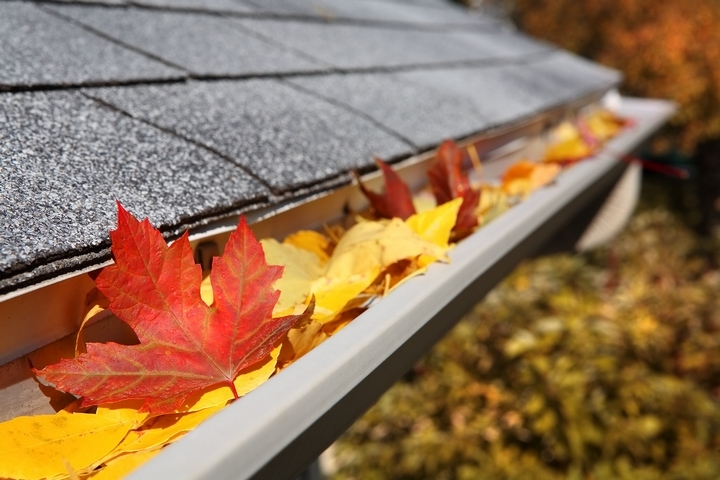 Now that you have gone through the summer plumbing repairs, you need to ensure that your home is prepared for autumn. Yes, it’s true. 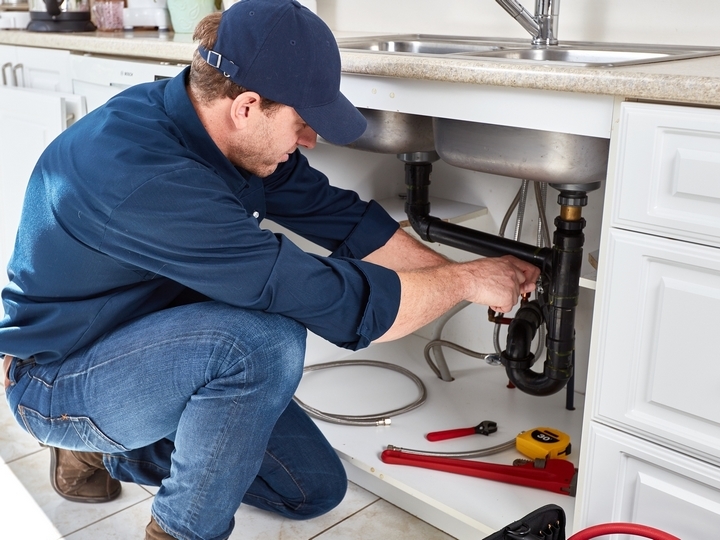 Just because you’re going back to a state of routine, it doesn’t mean that your plumbing system will magically remedy itself. Before the leaves turn red, before Starbucks sells pumpkin lattes and before you start seeing Halloween decorations for sale at the dollar store, you must prepare your plumbing for fall. 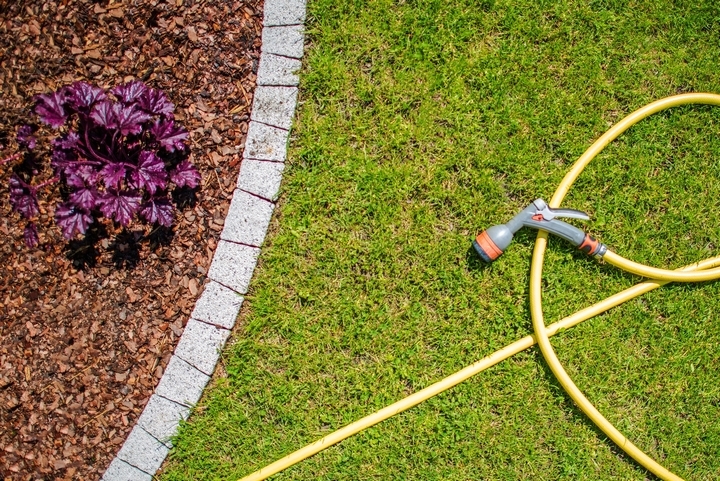 As it becomes colder outside, you will gradually wane away from watering your lawn every third or fourth day. With this in mind, you will need to disconnect outside hoses since you won’t be using it for the next few months. 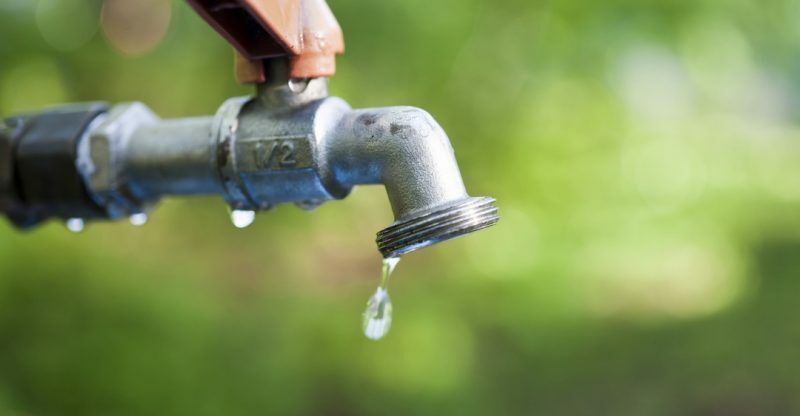 Also, be sure there isn’t any drips or leaks coming out of your outside faucets – if you notice some then immediately repair it so you can prevent damage. You have probably seen your neighbours’ pipes in the cold temperatures with icicles attached to the hoses and faucets. When fall is here, the outside temperature can crash rather quickly. You need to get ready for it. Since it does get really cold in September or October, your pipes could freeze overnight and eventually burst, resulting an exorbitant amount of damage in your home. The simple solution is to insulate your pipes with self-adhesive insulation tape that can be attached to the pipes simply. On an afternoon when you have nothing to do, you need to take the time and begin to clear your rain gutters from leaves and debris. By doing this, you guarantee drainage when the water freezes and thaws repeatedly throughout the entire season. 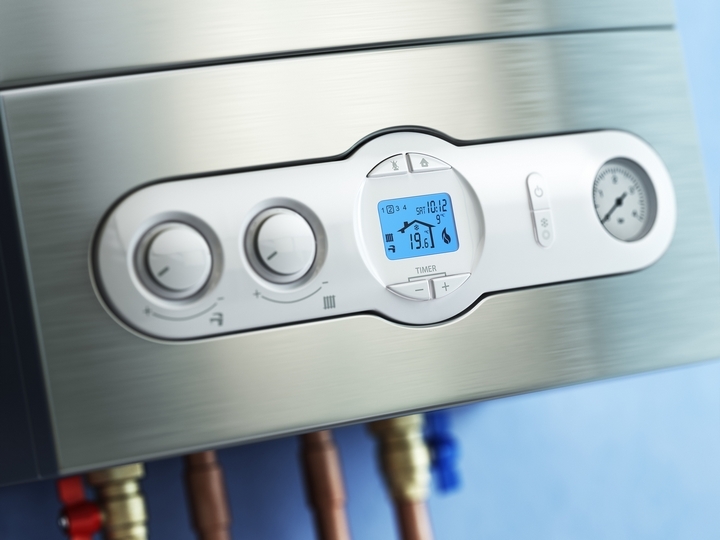 Before you’re finished for the fall, you need to check and double check the temperature setting on your water heater’s thermostat. For optimal performance, most experts recommend that you set it at around 55 degrees Celsius. You can adjust it throughout fall and winter. 5. Are There Cracks or Holes? One of the last steps you need to take is to perform an inspection around your property and plumbing. You need to ensure that there aren’t any cracks or holes in walls or windows situated near your pipes. Even with insulation tape, these cracks can allow a lot of cold air to flow through the area, prompting the pipes to be in danger of freezing.